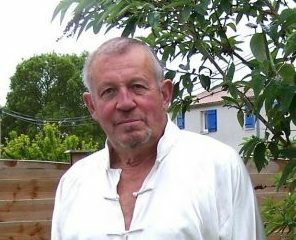 On December 11, 2017 Belgian ufologist Franck Boitte died in Challans, France. Born in 1940, a flying saucer buff since his teen years, in 1972 he was among the first members of the SOBEPS (Société Belge d’Etudes sur les Phénomènes Spatiaux), for which in twenty years he made numerous field investigations, interviewing over 250 witnesses (many during the great Belgian wave of 1989) and writing dozens of articles in the group journal Inforespace . Among his monographic publications, the catalog of sightings in the Belgian wave-UFO of 1954 (2005), the general index of the first 100 issues of “Inforespace”, the general catalog of cases with humanoids in Belgium (2010), a retrospective evaluation of the Belgian UFO wave 20 years later (2009).